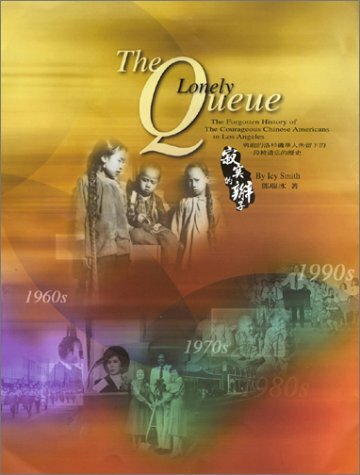 The Lonely Queue is an unprecedented pictorial history book which presents the vibrant and diverse contribution of the 150 years of Chinese Americans in Southern California. The author traces more than 200 vintage photographs, drawings and paintings depicting the struggle of making America their home. This special chronicle features a bilingual (English and Chinese) text, summarizing each major period of the Chinese-American experience.